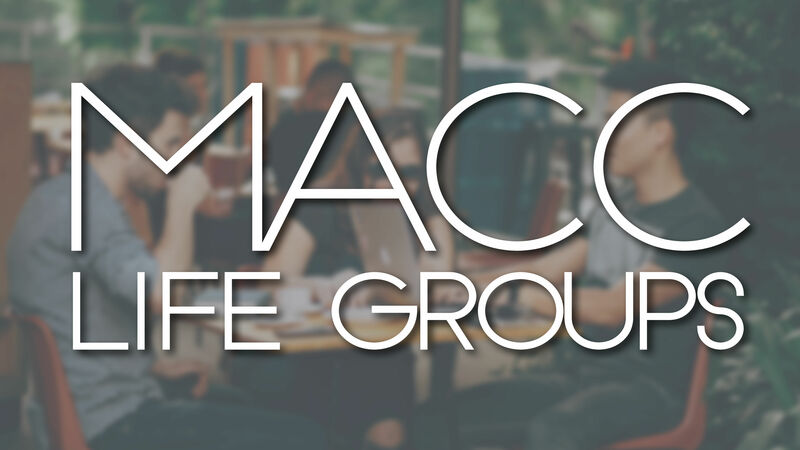 LiFE groups are active at MACC! They serve many purposes: fellowship with other Christians, growth in faith through study, service to each other through support for Christ-like lifestyles, and encouragement to make outreach efforts. Each groups’ members work together to determine the topic of study, and studies can range in length from a few weeks to a few months. Contact us to learn more about which group may be right for you!